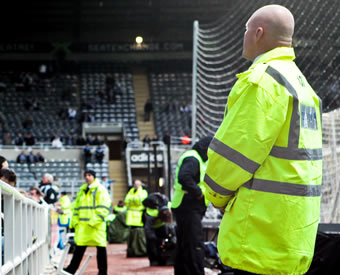 Security Guards, Security Officers, Warrington, Manchester, Liverpool. 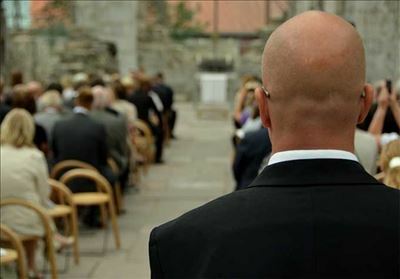 SIA badged Security Guards are fully insured, screened, and vetted. Security Officers are hand picked and have a vast amount of security experience, use their initiative, and have a great deal of common sense and have the experience to deal with any situation. 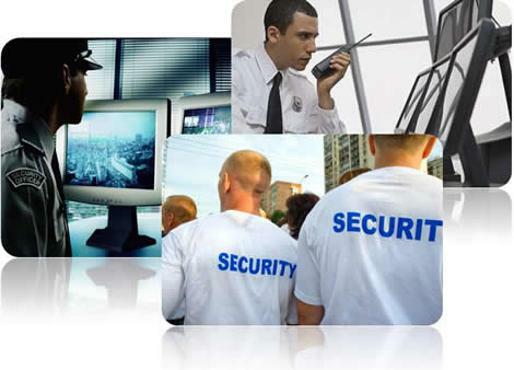 The role and responsibility of a uniformed, static on-site security officer is extremely broad ranging. 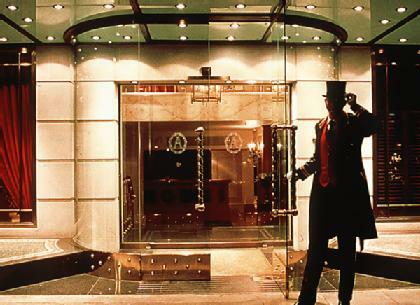 Static security guards are there to protect your premises through the prevention of theft, avoiding water and fire damage and deterring vandalism. 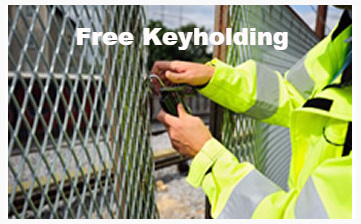 They can also control access by any visitors or contractors that may legitimately require entry to your property. The static on-site security officer has therefore become an integral part of the management of a site and is in a position of both authority and responsibility and is effectively representing your company as well as providing a range of site management and security services. This requires a high level of adaptability and expertise which is why Spartan Security only employs highly qualified and trained SIA licensed professionals in this role.